The Most Common SEO Mistakes Big Brands Commit. In the world of big brands and sites, SEO practices become part of a laundry list of developer tasks, often far beneath the threshold of serious attention. While folks in our industry have learned the detriment of ignoring the search engines’ guidelines for crawling & ranking, in the world of the Fortune 1000’s, there are hundreds of disbelievers. 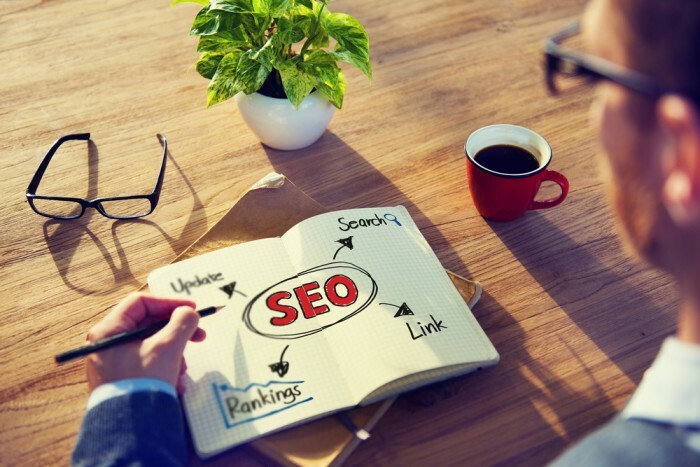 Thus, it’s a very good time to re-visit some common SEO mistakes. Out of the Fortune 500, I’d estimate that only a scant few dozen are implementing proper keyword research and targeting – the rest leave it to a “creative ad writer” to determine page content and title tags. In addition to navigation, the content that’s most critical to search engines is frustratingly hidden in files that spiders can’t see. Despite the promises from years ago that engines would eventually be able to spider Flash content (or read the text in images), it seems we’re still many years away. With “print friendly” versions, different navigation paths in the URLs leading to the same page and plain-old duplication for the heck of it, “canonical content” is going underappreciated. Along with canonical issues on their own sites, many large owners of web content license it out to dozens (sometimes hundreds) of sources. The only thing more damaging than having six versions of content on your site is having six versions of it on six other prominent, influential sites. Big sites that don’t build content access systems for spiders are asking for trouble – if even a spider has to have a cookie drop to pass through, someone else will be getting your traffic. The NY Times, Economist and Salon.com don’t see nearly the link popularity growth of their more generous competitors. Even when you let the spiders through, requiring membership of paid-access means that far fewer visitors will bother to link.